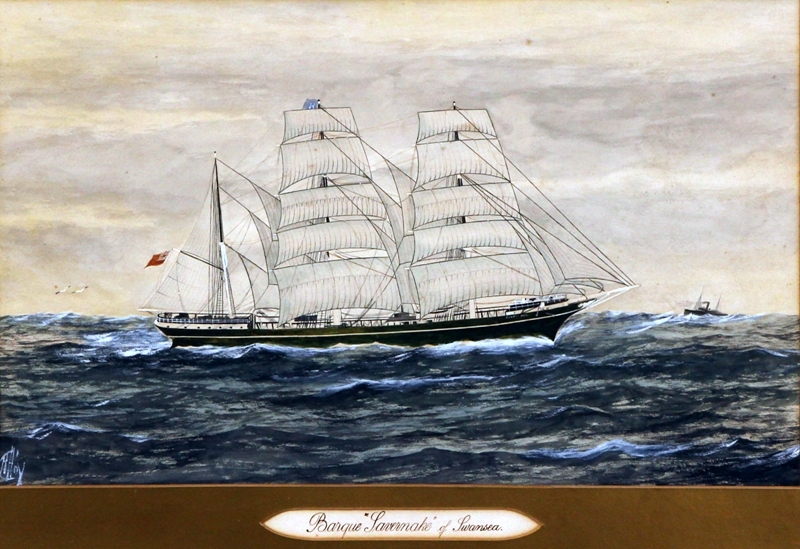 The Savernake was an iron barque of 1274 gross tons launched by Richardson, Duck & Co. of Stocktonon Tees in July 1869 for Byron & Co of Liverpool. 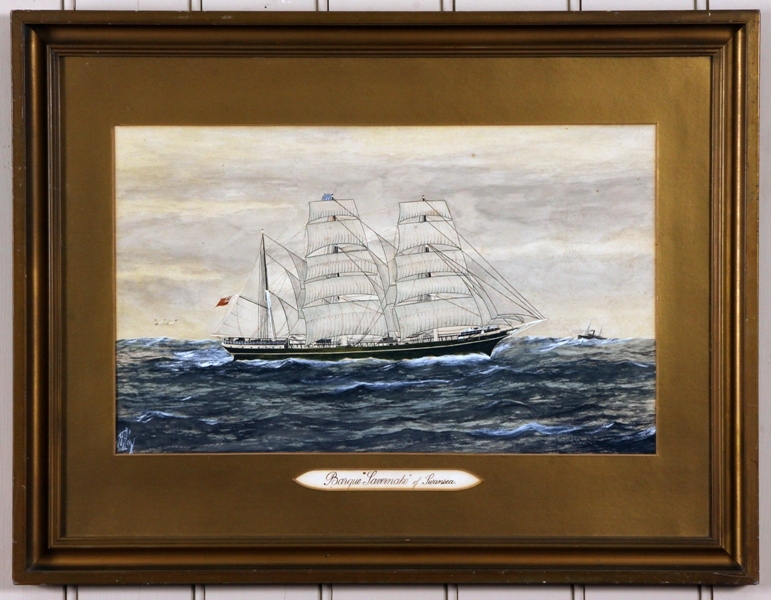 By 1880 she was in the hands of Liverpool-Welsh shipowner John Owen, and by the late 1890’s she’d been sold to R Hodgen & Co of Swansea. BARK SAVERNAKE WRECKED Ashore on an Inland of the Bait Tuamuotu (jroup AL’CKLAND, N. Z„ Jan. 22.—News has Just been receivd here that the British bark Savernake, from San Francisco October 9 for Queenstown, was wrecked November 14 at Reao (an island In the East Tuamotu group, In the South Pacific). Part of the crew is at Tahiti and ten others are at Reao. The captain and three men are missing. Assistance has been sent to the Savernake. 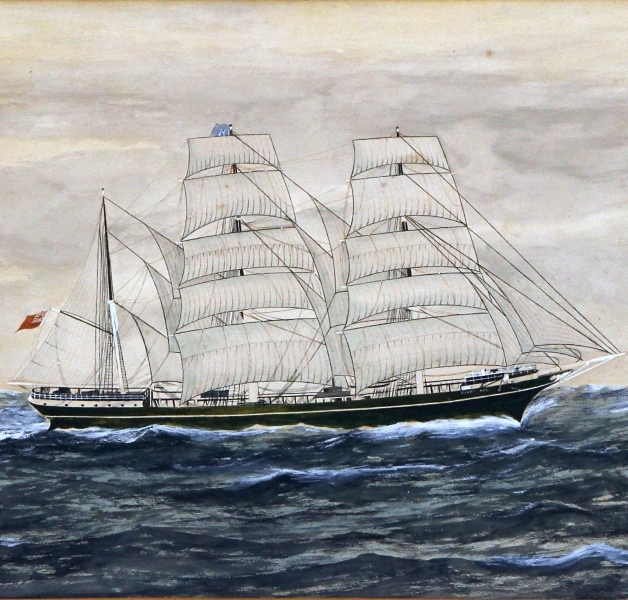 The bark Savernake was built at Stockton, England, in 1896. She is of 1226 tons net register and is owned by B. P. Hodgens & Co. of Swansea.